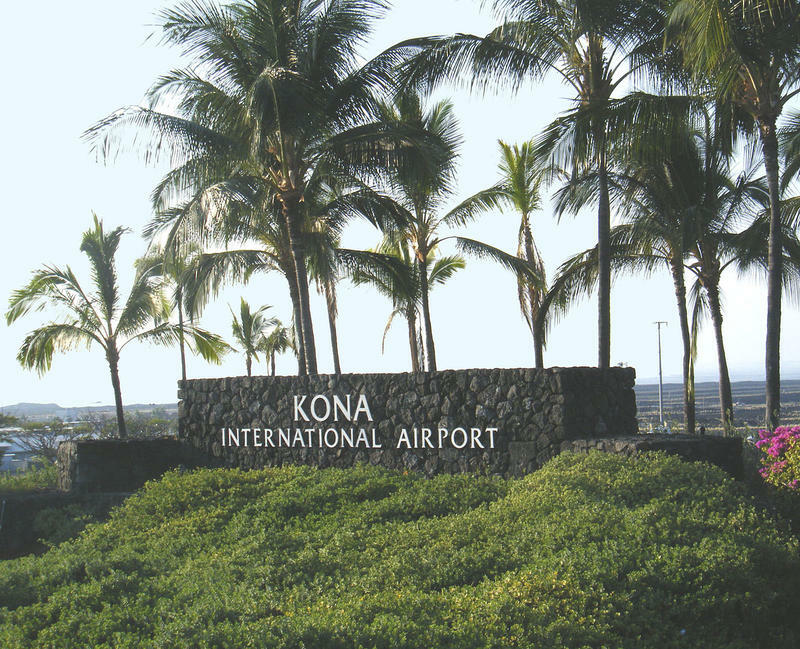 As many as five thousand people are expected to descend on Kona this week. 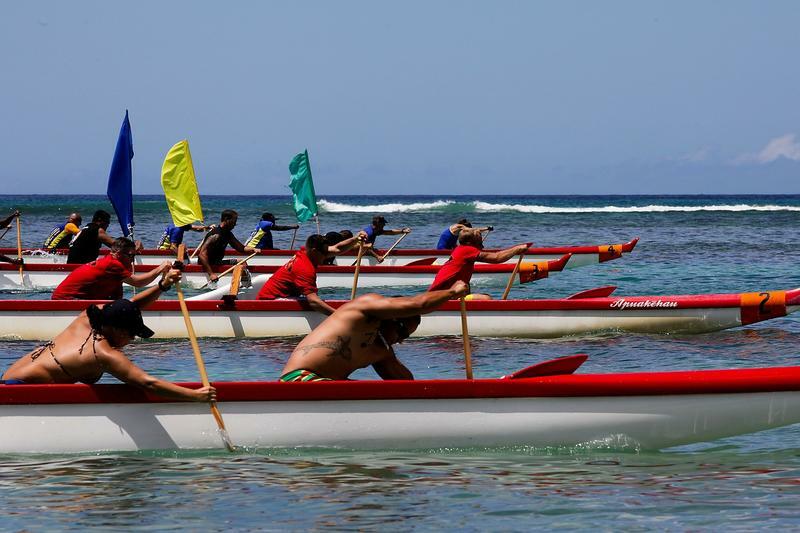 They'll be there to watch or to paddle in what organizers call the largest outrigger canoe race in the world. HPR contributing reporter Sherry Bracken got details from officials of the sponsoring canoe club and has this report. 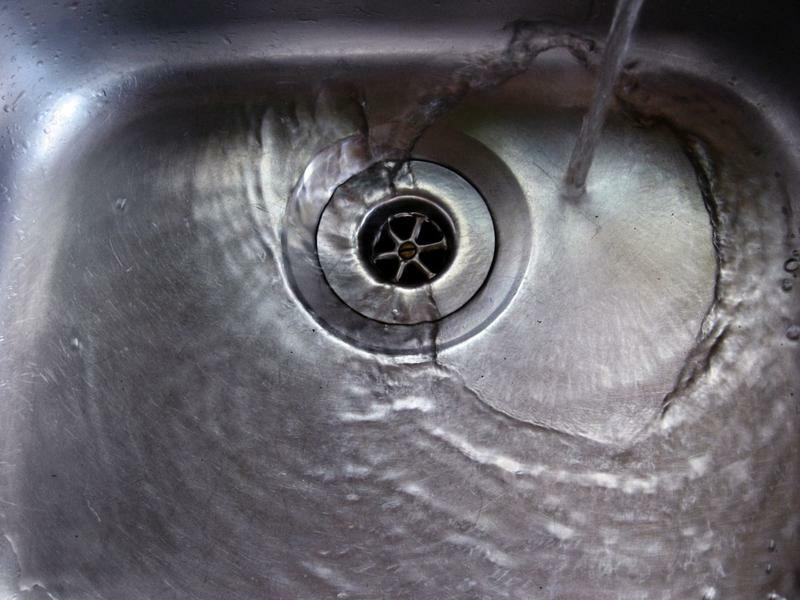 Hawai'i County water users in North Kona have been under tight restrictions since January. 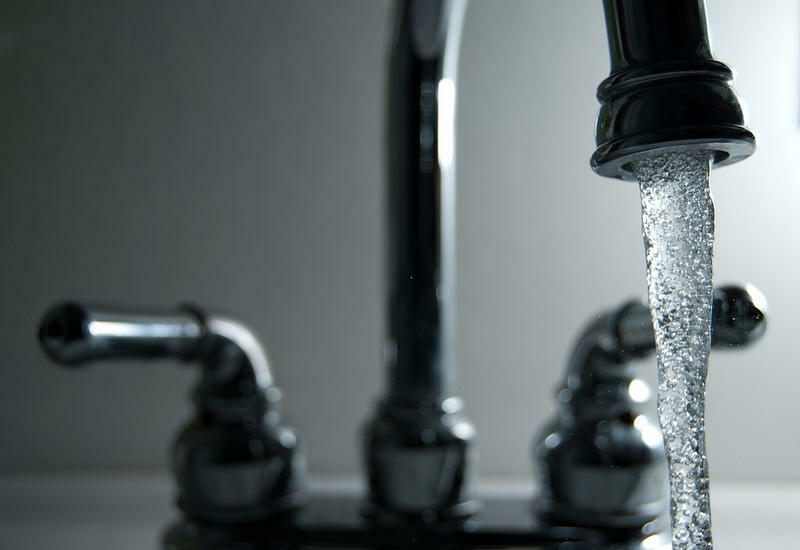 Nearly 40 percent of the wells serving that area are currently out of service. HPR contributing reporter Sherry Bracken talked to county officials about plans for a short-term fix as well as a long-term solution. 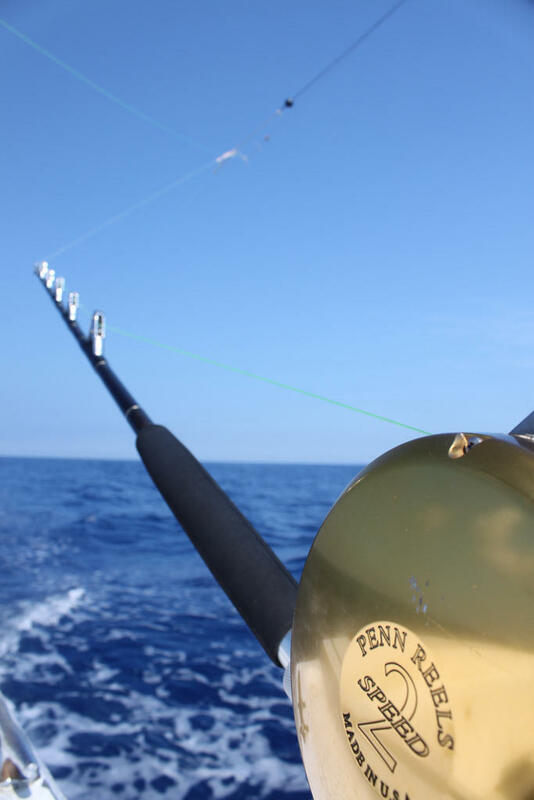 A memorial service will take place tomorrow on Hawai'i Island for a person who changed the way people look at local sport fishing. Jim Rizzuto passed away last month, but left a legacy that lives on well beyond the waters of Hawai'i. We get more from HPR contributing reporter Sherry Bracken. A new long-distance canoe race is coming to Hawai'i Island this Saturday. It will not only provide paddling experience but will also benefit a significant historical site on the island. HPR contributing reporter Sherry Bracken explains. The west side of the Big Island has had water trouble all year. 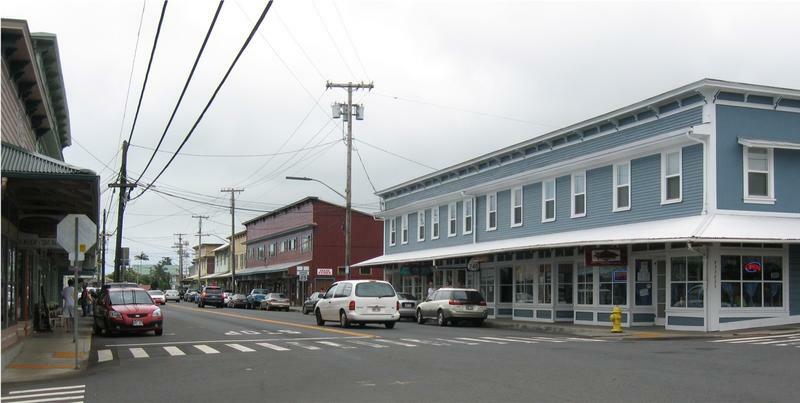 Customers in North Kona remain under mandatory restrictions—cutting their use by 25 percent. But relief should be on the way in a couple of months. HPR contributing reporter Sherry Bracken has more from Kona. It’s been a long-time goal for business and government to broaden Hawai'i’s economy beyond its main driver of tourism. One growth area in recent years: film and television production. That’s true across the state—and also on Hawai'i Island. HPR contributing reporter Sherry Bracken has more from Kona. 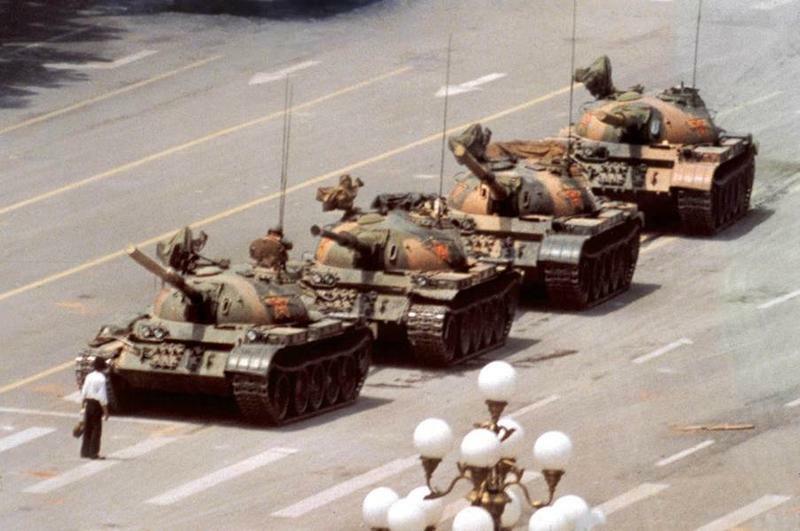 28 years ago, the city of Beijing was in chaos. Two nights earlier, Chinese authorities had cleared Tiananmen Square. On June 5, 1989, news outlets around the world showed an Associated Press photo showing someone who has come to be known as “Tank Man.” The photographer who took that photo was on Hawai'i Island recently working on his new book about the parts of Hawaii tourists often do not see, and talked with HPR contributing reporter Sherry Bracken about what it took to get the shot. 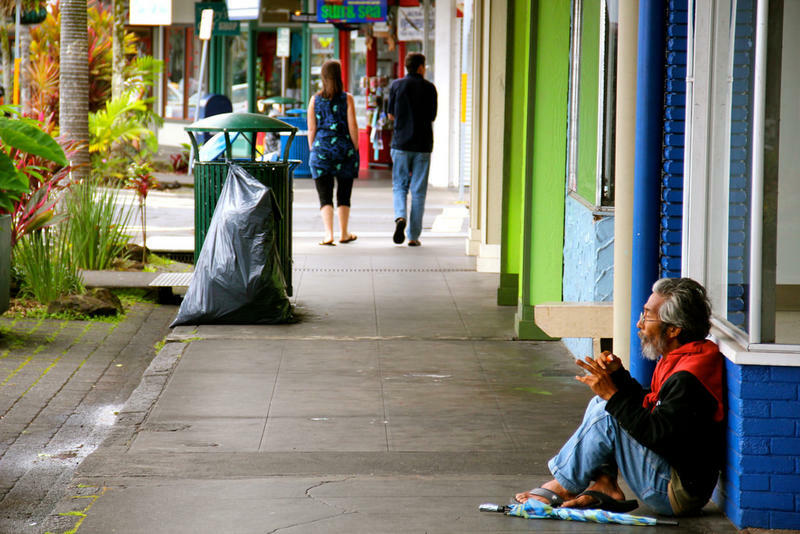 A Better Idea for Juvenile Crime on Hawai‘i Island? Several years ago, Hawai'i County Prosecutor Mitch Roth started a program on the east side of the Big Island aimed at working with young offenders. It links actions and consequences – and it’s been so successful he wants to start a similar program on the west side. HPR contributing reporter Sherry Bracken tells us more from Kona. 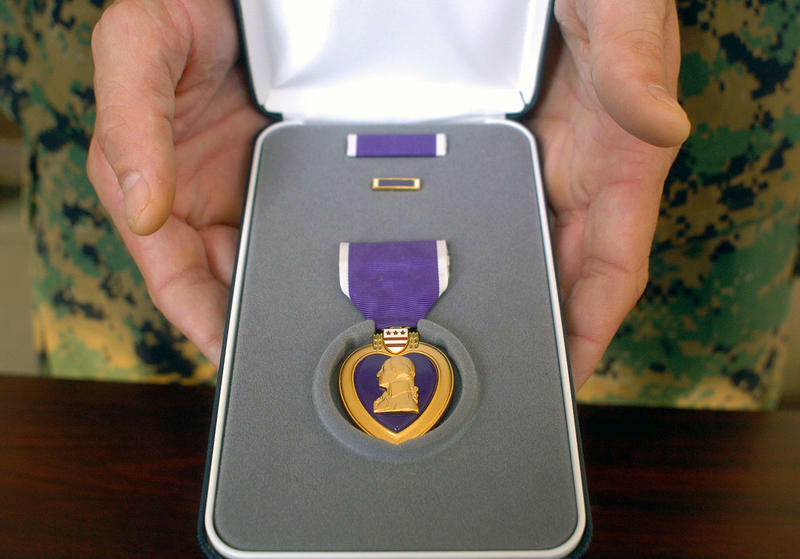 Today is Memorial Day, remembering the people who died while serving in the country's armed forces. 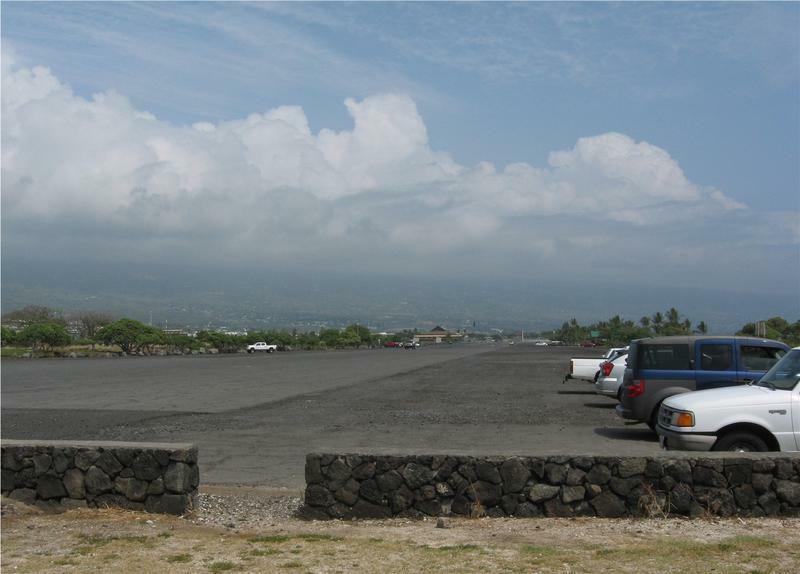 On the Big Island, there are commemorations in Hilo, Kona and Volcano. But the week of remembrance started earlier with a special installation at the island’s newest Veterans Cemetery. HPR contributing reporter Sherry Bracken was there and has this report. 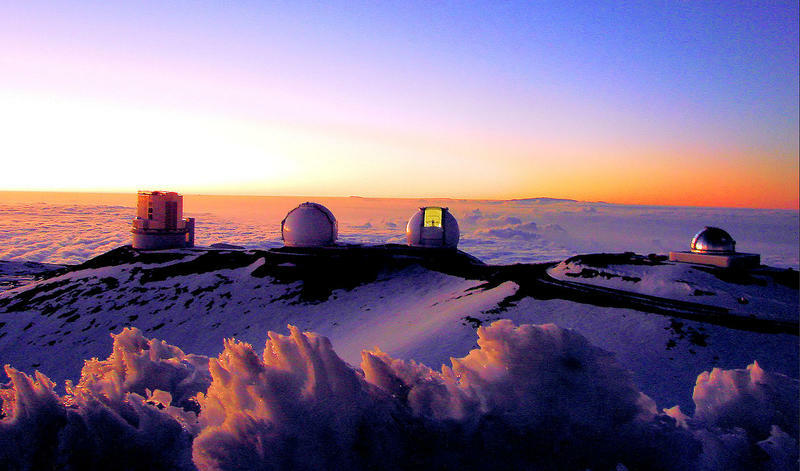 Astronomers say the best place on earth to practice their science is on Hawai‘i Island: Mauna Kea. The mountain is also important to cultural practitioners, hunters, hikers, and sightseers. 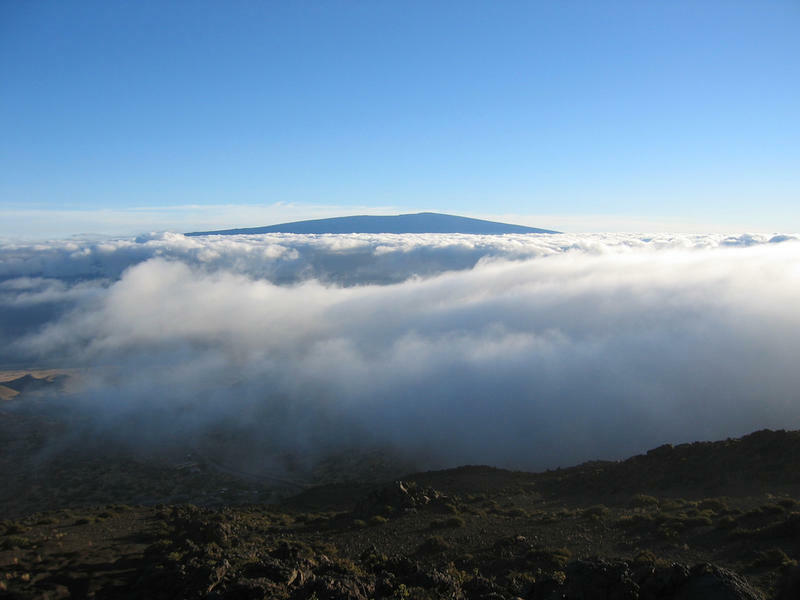 The Mayor of Hawai'i County has been sharing his vision for the mountain. HPR contributing reporter Sherry Bracken has more. On Hawai'i Island’s west side, a heavily used beach park is open after being closed for two weeks. 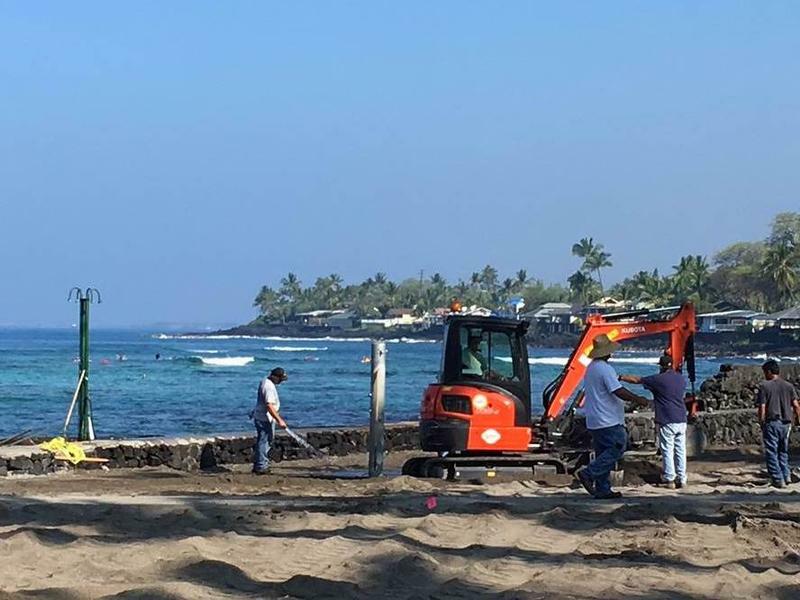 On February 24, Kahaluʻu Beach Park was closed after it was discovered that raw sewage had spilled on the beach and into the water. A broken sewer cleanout was the problem. Hawai'i County Parks and Recreation Department’s Director, Charmaine Kamaka, thanked the dozens of county workers who got the repairs done so the favorite snorkel spot of locals and tourists could reopen. Kahaluʻu Beach Park reopened this afternoon. Hawai'i Island lost a local giant last week. 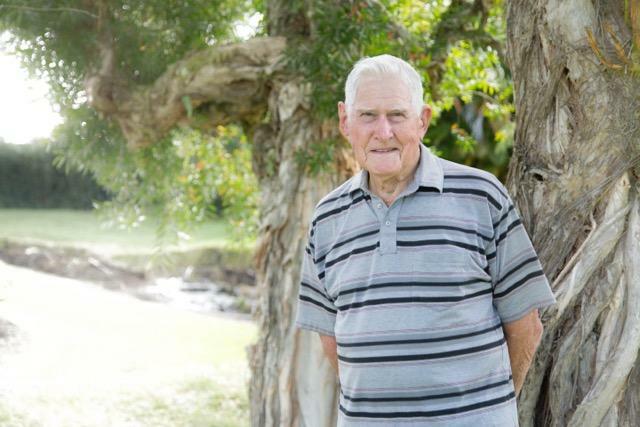 You could call him a businessman, but that’s just one small piece of the story of someone who made Hilo his home for more than nine decades and help shape the island’s economy. HPR contributing reporter Sherry Bracken has more from the Big Island. 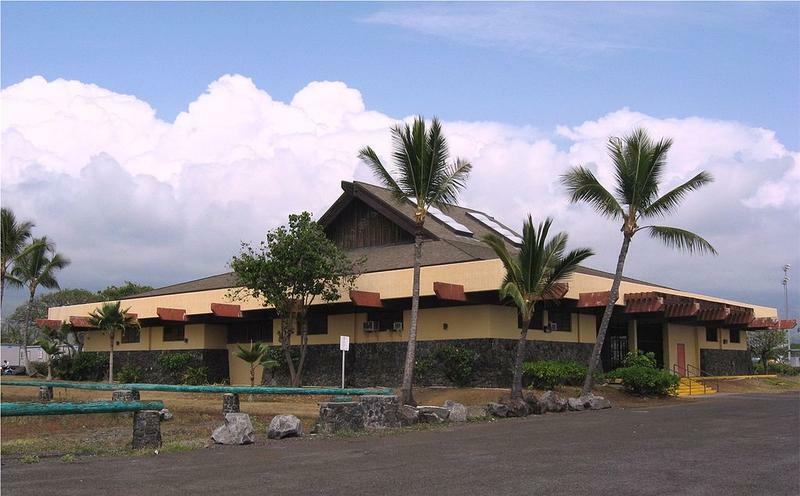 Two years ago, the State Legislature appropriated $90 million dollars to build a new judiciary building in Kona. 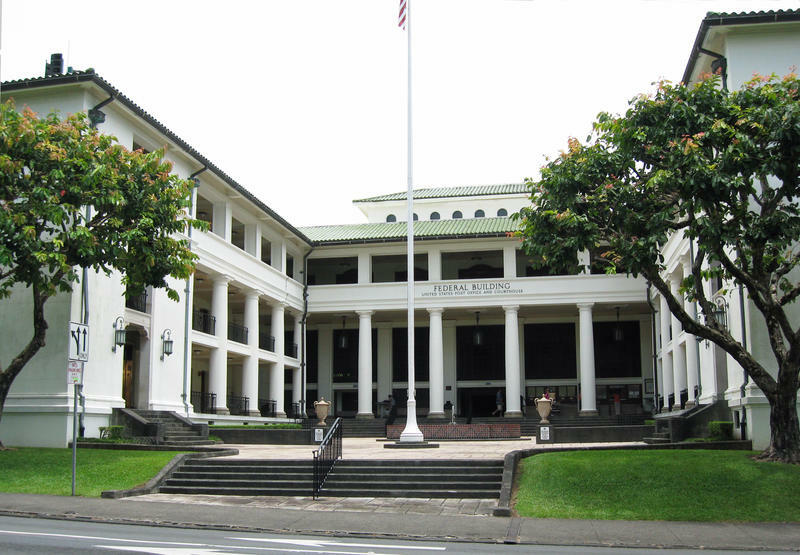 Now, Hawai‘i State Supreme Court Chief Justice Mark Recktenwald is asking for more funding. 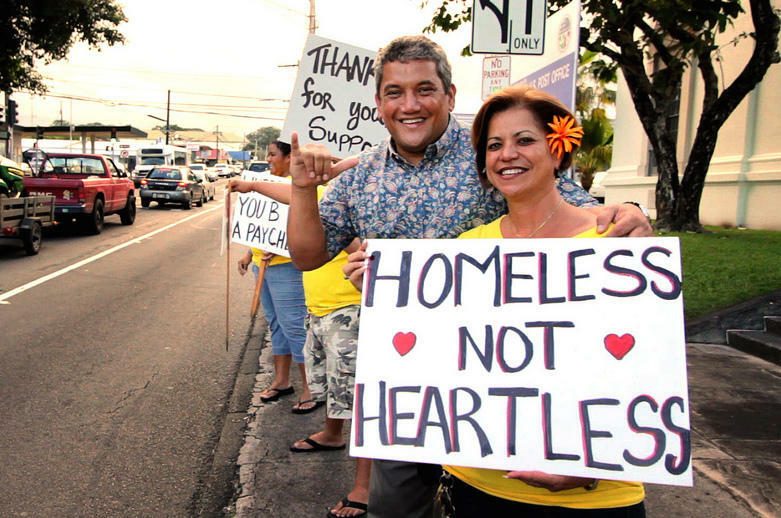 He spoke with HPR contributing reporter Sherry Bracken, who has this report. 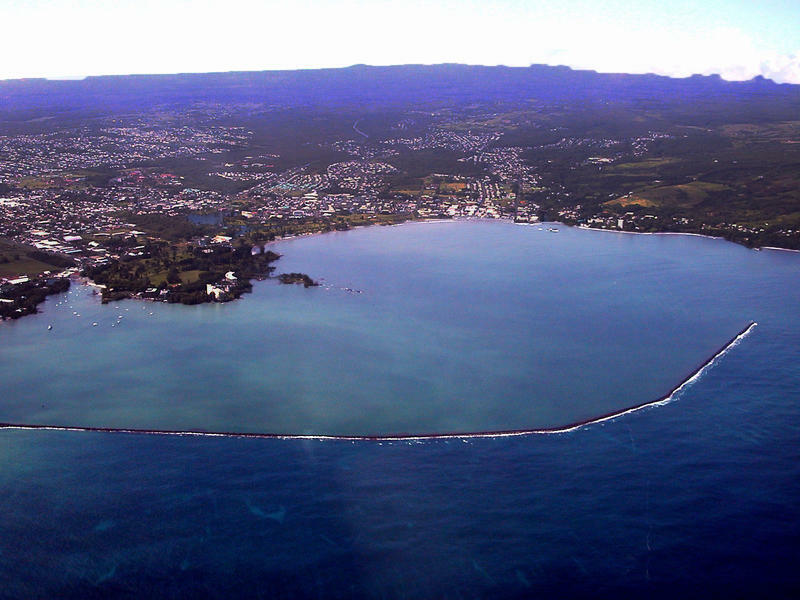 One of Hawai‘i’s learning centers is near the northeast coast of Hawai‘i Island. The University of Hawai‘i at Hilo offers courses for credit and for lifelong learning at its adjunct location in Honoka‘a. But it’s also home to some remarkable cultural and historical artifacts of North Hawai‘i. HPR contributing reporter Sherry Bracken has more from Hawai‘i Island. For more than 20 years, a special program has connected girls on Hawai‘i Island with math and science. 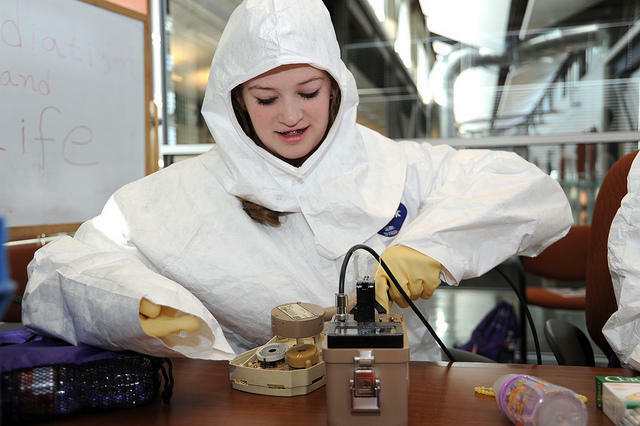 It’s called “Girls Exploring Math and Science.” HPR contributing reporter Sherry Bracken has more from Kona. 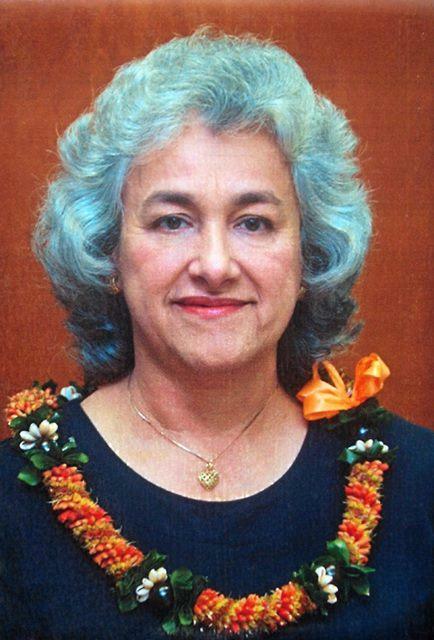 A week from Monday, Hawai‘i County will swear in a new Mayor. But until noon that day, Billy Kenoi remains the chief executive of Hawai‘i County. 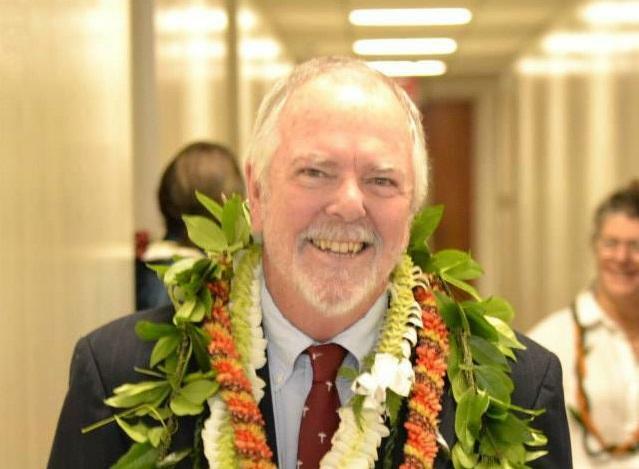 He spoke with HPR contributing reporter Sherry Bracken about his 8 years in office. 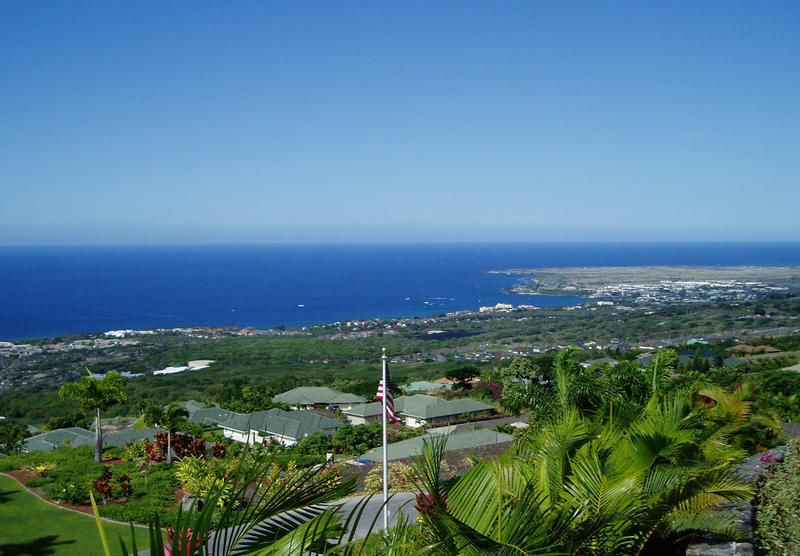 Since 2009, the current administration has completed more than 160 major projects on Hawai'i Island. That’s more than 630 million dollars on roads, parks, sewers, housing—even rodeo arenas. Mayor Kenoi says he’s proud of the transformative nature of that spending. The last time the United States put an astronaut on the moon, Richard Nixon was president and Elvis Presley played a concert in Honolulu. That was 1972—and while moon shots are part of history, a mission to Mars is still in the future. 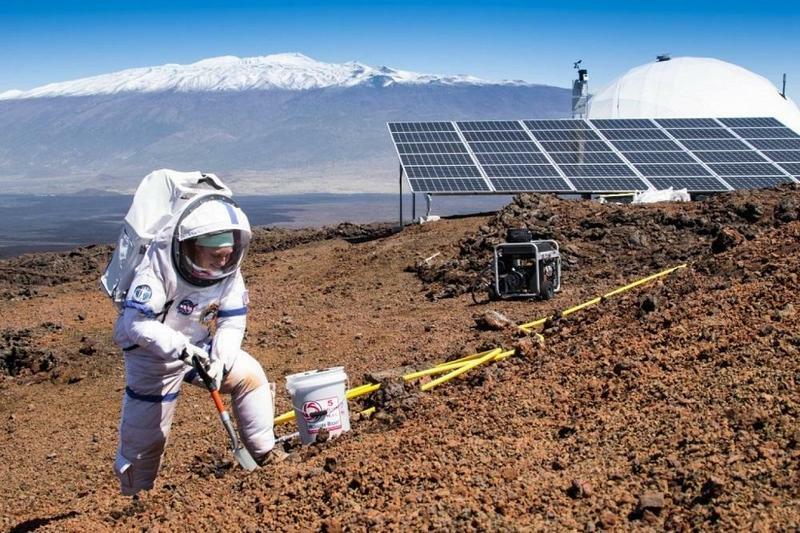 NASA is working on it—and Hawai‘i Island is playing a role. HPR contributing reporter Sherry Bracken has more on the story from Kona. Five time space shuttle astronaut Jeff Hoffman once helped repair the Hubble Telescope in space. 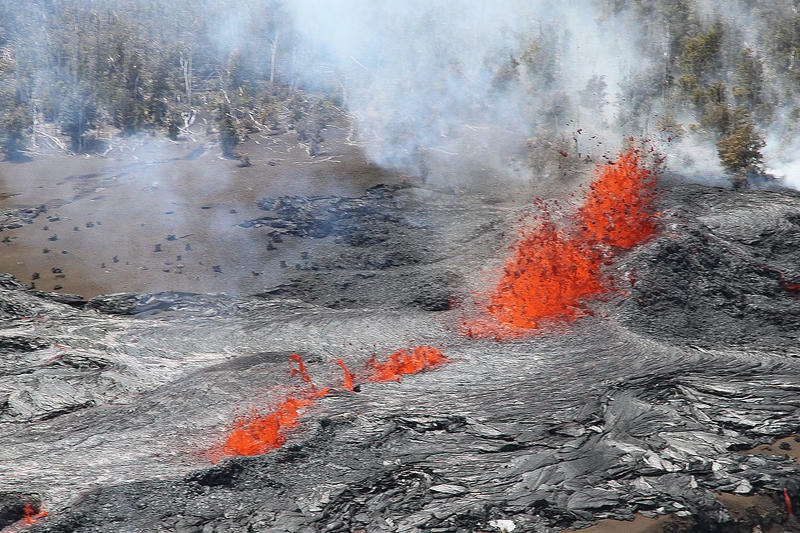 Now he’s spending some time at Hawai'i Volcanoes National Park….representing NASA. Over the last couple of weeks, we’ve been taking a closer look at some of the candidates and issues involved in Hawai‘i County’s mayoral race. As Saturday’s election nears, we bring you the story of Marlene Hapai. As HPR’s Sherry Bracken explains, this candidate’s background does not include time in local government or politics.